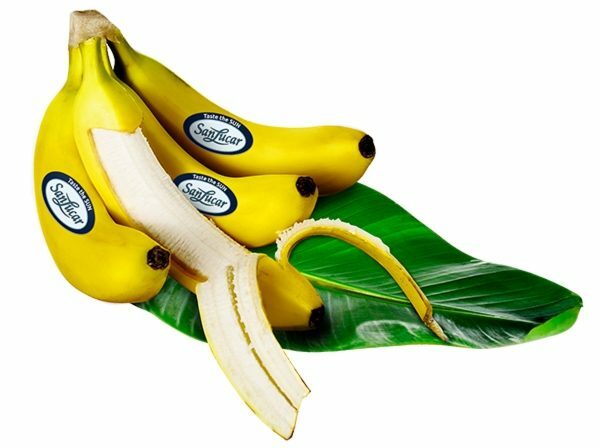 Widely known, widely loved: The baked banana with honey. Almost everyone knows this typical Asian dessert and also I’m also a big fan of the creamy-sweet treat. 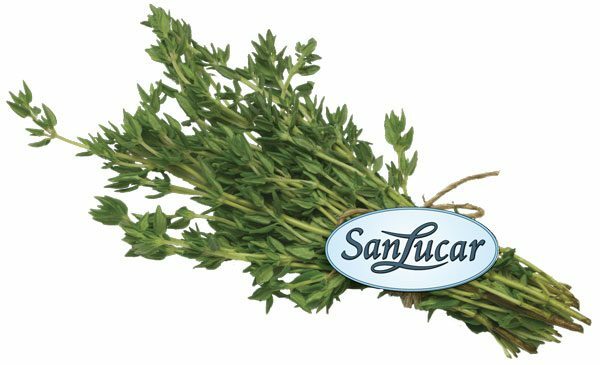 But we wouldn’t be SanLucar if we couldn’t put a new spin on this classic with fresh thyme! Pluck the thyme and finely chop. Then mix all the ingredients until a thick dough is formed. Roll the dough around banana pieces. 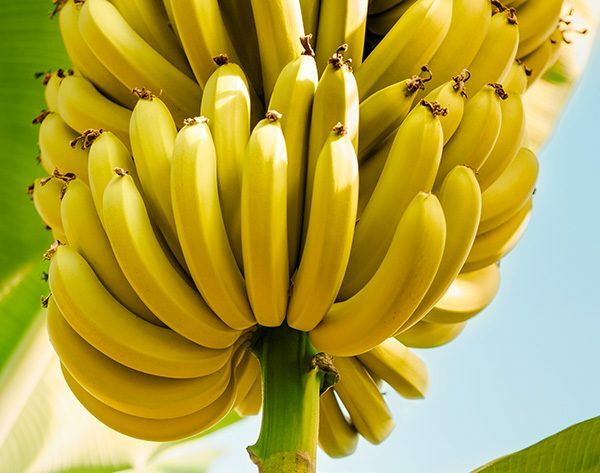 Heat the frying oil to 180 degrees and bake the bananas until golden yellow. Drain on a paper towel. Decorate with a little honey and serve immediately.